Defra has reported that ‘small’ decreases in concentration of nitrogen dioxide (NO2) were recorded in the UK in 2017 in its annual air quality statistical release, published today (26 April). The report also suggests a downward trend in overall concentrations of particulate matter (PM2.5 & PM10) recorded, but suggests that the number of hours of moderate or high levels of both pollutants increased in 2017 compared to the previous 12 months. The statistical release provides an overview of the concentrations of air pollutants monitored across the Automatic Urban and Rural Network – the national web of air quality monitoring stations – covering particulate matter, ozone and nitrogen dioxide. The report suggests that in 2017, there were a greater number of days on average when air pollution was moderate or higher at rural sites compared to urban sites, compared to 2016. According to Defra, the main drivers of the average number of days when air pollution is Moderate or higher are particulate matter and ozone, for urban and rural pollution monitoring sites in the UK respectively. The report adds that urban background ozone (O3) pollution has remained fairly stable between 2003 and 2017, although concentrations have shown a long-term increase since monitoring began. Rural background ozone pollution has shown no clear long-term trend, according to Defra, with both of these indicators having increased slightly from 2016 to 2017; continuing fluctuation in recent years. Looking in detail at NO2, the report indicates that the annual mean concentration of the pollutant has reduced by an average of 0.9 μg/m3 between 2006 and 2017. “Emissions of NO2 in the UK and Europe have continued to decrease as newer road vehicles subject to stricter emission standards enter the fleet and power generation moves away from the use of coal,” the report suggests. Average concentrations of roadside NO2 have decreased to 33.7μg/m3 in 2017, a low since monitoring began in 1997, Defra adds, noting that the NO2 concentrations are significantly higher at roadside sites compared to those in urban background zones. On daily concentrations, it adds: “NO2 concentrations tend to be much greater during the morning and evening rush hour compared to other times of the day, for roadside and urban background sites. On particulates, the report suggests that spikes tend to occur in winter months and in the evening. The month with the greatest average concentration in 2017 was January, Defra noted, and the time of day with the greatest average concentration was 9pm. 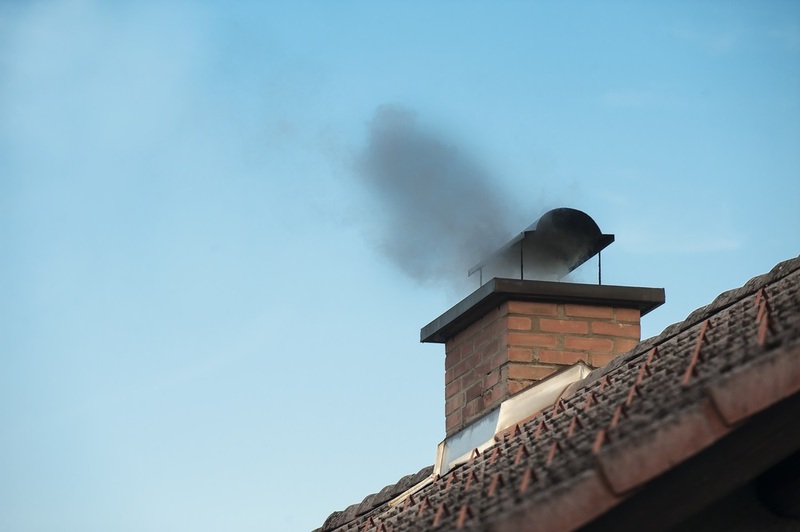 Burning of wood and coal by households in stoves and open fires is a large contributor to emissions of particulate matter both in the UK and across Europe, and is most common in winter months and during the evenings, the report adds.